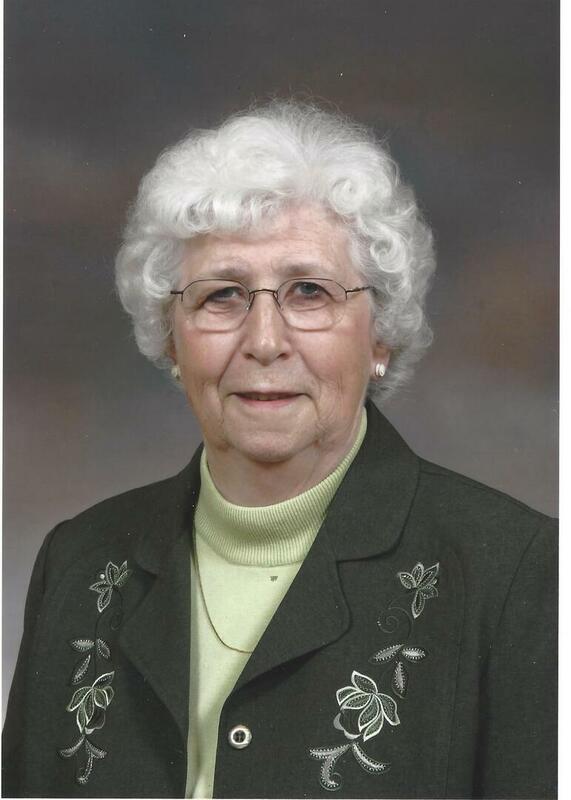 Shirley Moffat View Condolences - Bowmanville, Ontario | Morris Funeral Chapel Ltd. The Memorial Candle Program has been designed to help offset the costs associated with the hosting this Tribute Website in perpetuity. Through the lighting of a memorial candle, your thoughtful gesture will be recorded in the Book of Memories and the proceeds will go directly towards helping ensure that the family and friends of Shirley Moffat can continue to memorialize, re-visit, interact with each other and enhance this tribute for future generations. Condolence: I always enjoyed visiting with Shirley during the break at Lakeridge (formerly Oshawa) Presbytery meetings. She was so down to earth, had wonderfully interesting stories and a great sense of humour. When my husband and I moved to Kirby area, Shirley provided much history about our new community. I will miss her. Condolence: So sorry to hear of Shirley's passing. She was my teacher at Bradley's (a little one room school). Condolence: Very sorry to hear about your loss. Our thoughts are with you during this difficult time. Condolence: Sorry to hear about the loss of your mother. Deepest sympathy. Keeping you all in prayer as you remember. May God give you strength, comfort and peace today and in the days ahead. It was a pleasure to work with Shirley at the museum. I will miss seeing her at the Orono Fair. Condolence: I am so sorry to hear about the passing of Shirley. I knew her for a short time when I was at the Museum but she was a great source of support, knowledge and inspiration. I will never forget her teaching us all how to make butter. Sending my thoughts to all of her family. Condolence: Her time with the museum was invaluable and her presence and knowledge cannot be replaced. Our community has lost a great voice for heritage and her insights into Clarington’s history can only be aspired to equal. Condolence: Steve, Mary and Family, please accept our sincere condolences in the loss of your Mother/Grandmother. If you need anything we are here. Condolence: My condolences to the family. Will miss spending time chatting with Shirley at her favorite place at the lake. She will be sadly missed.